- Working trials/competitions in False Caves. - Working trials/ competition with blood foot tracks. - Working trials/ competitions with small animnals (racoon, marten, ferret, badger) foot tracks. 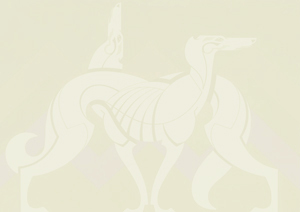 - Working trials for sighthounds with hare or fox at hunt. - Working trials/competitions with Wild Boar.